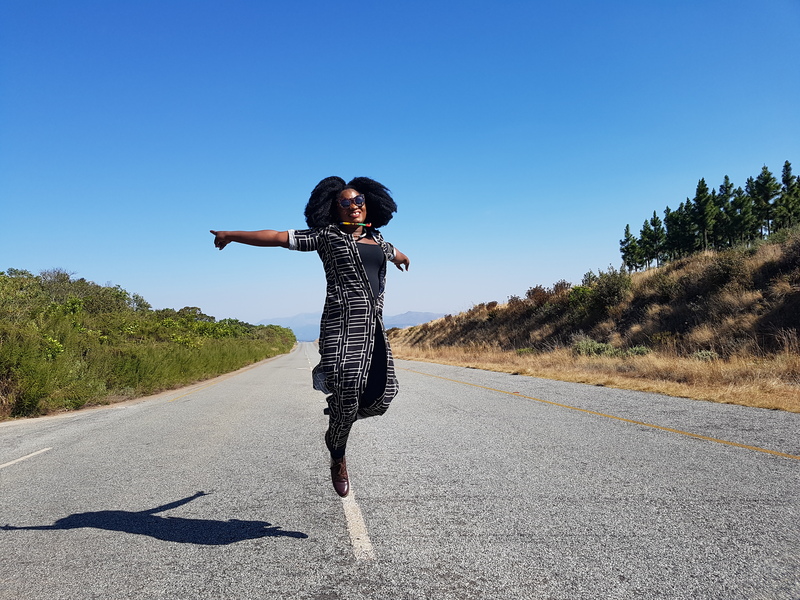 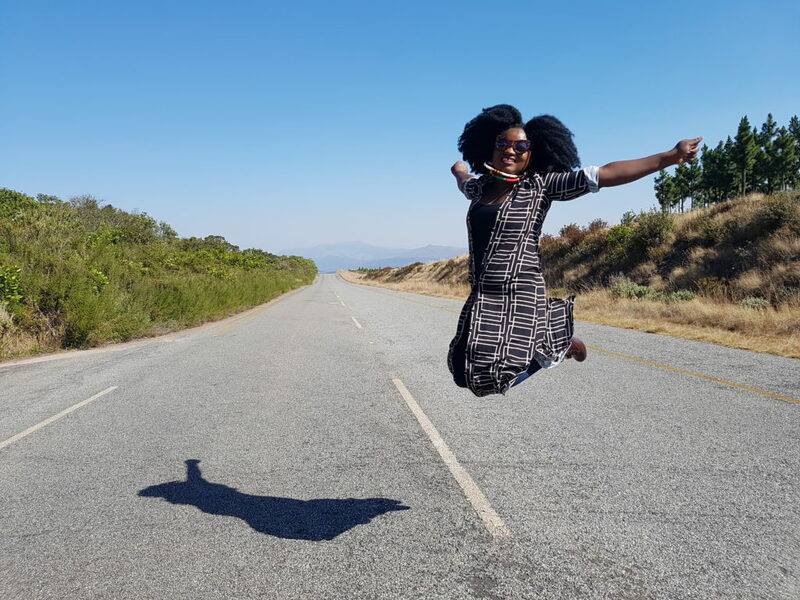 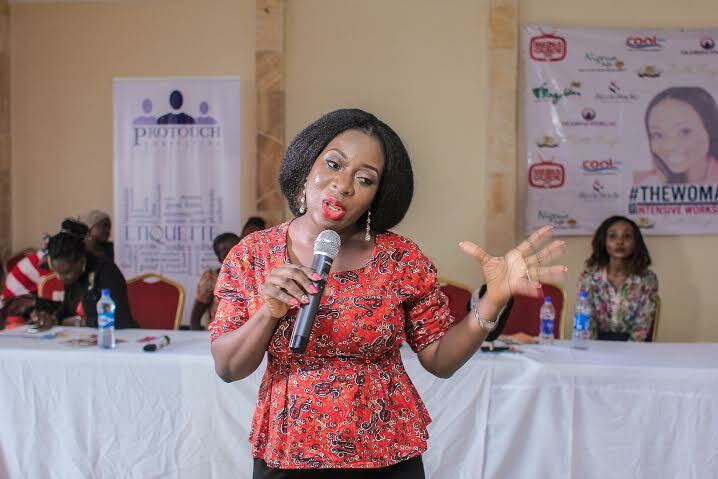 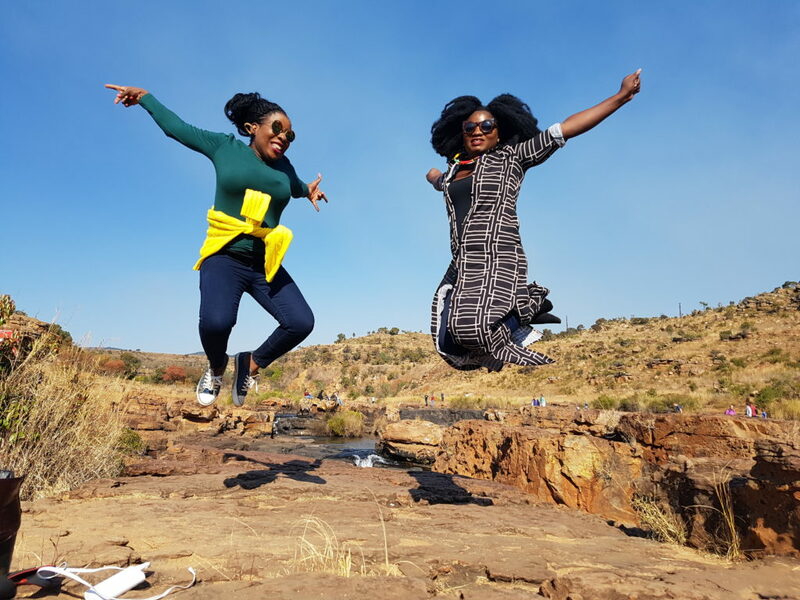 Some Nigerian and Ghanaian influencers, musicians, comedians and celebrities embarked on a trip to South Africa to explore the country. 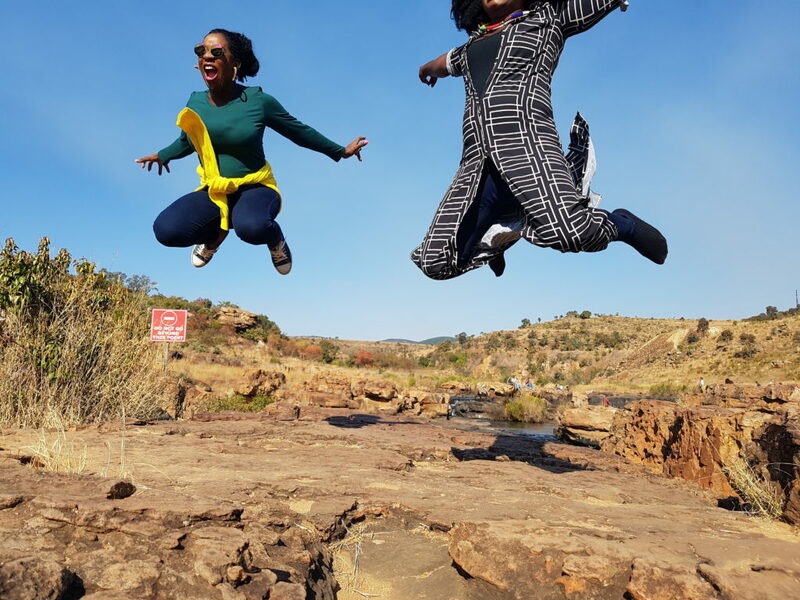 One of the things we did in common was the jump. 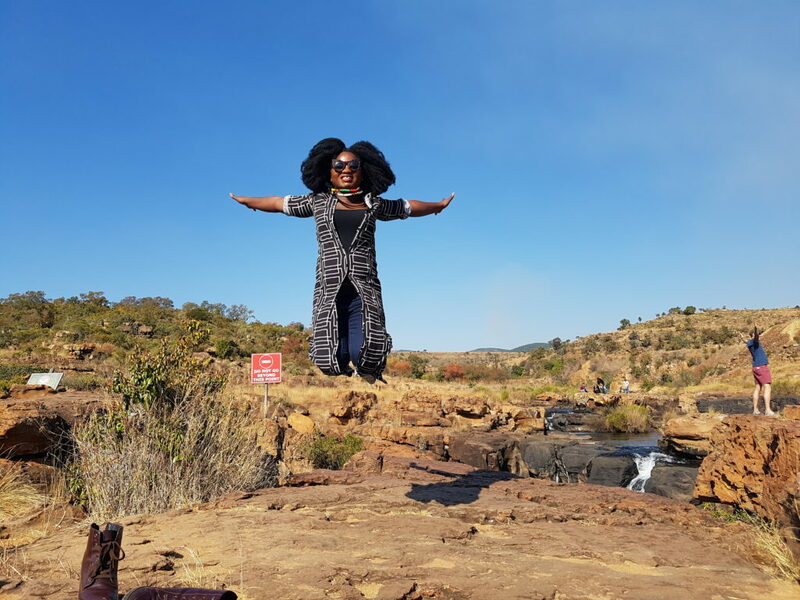 It started from King Shaka International Airport, Durban to Mpumulanga. 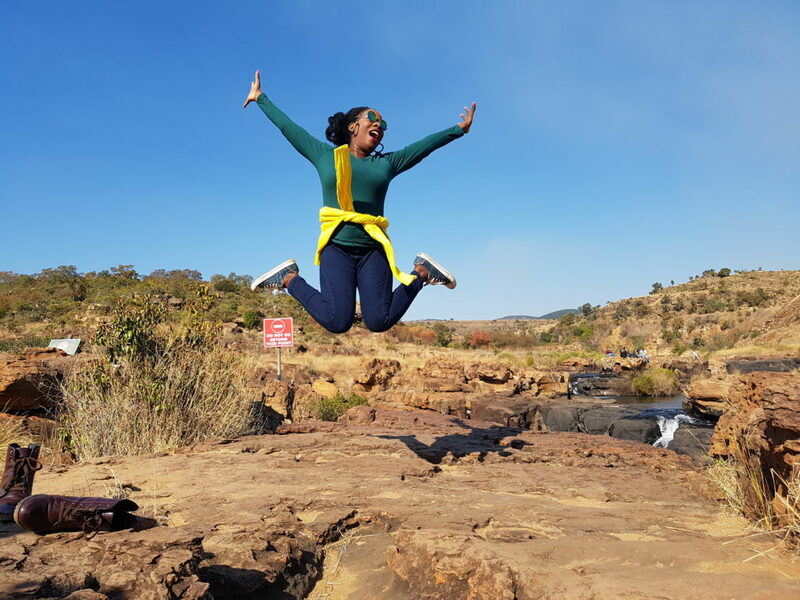 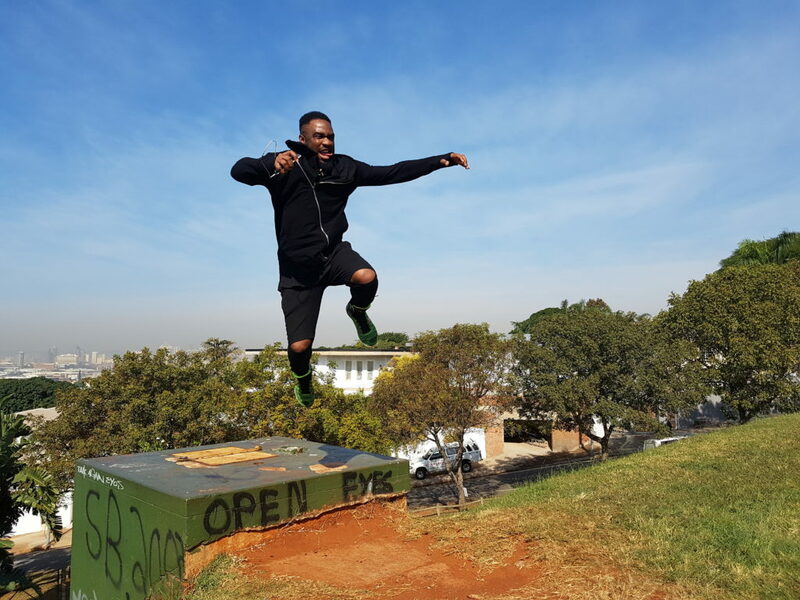 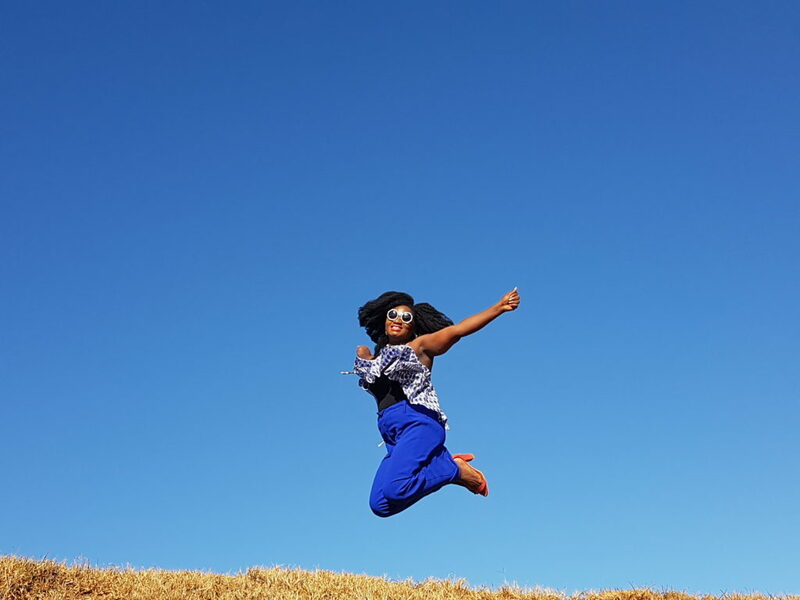 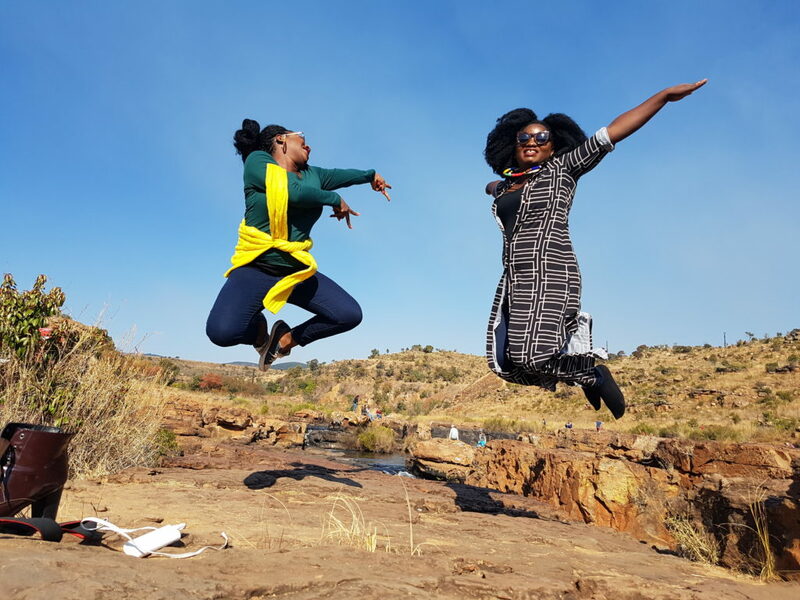 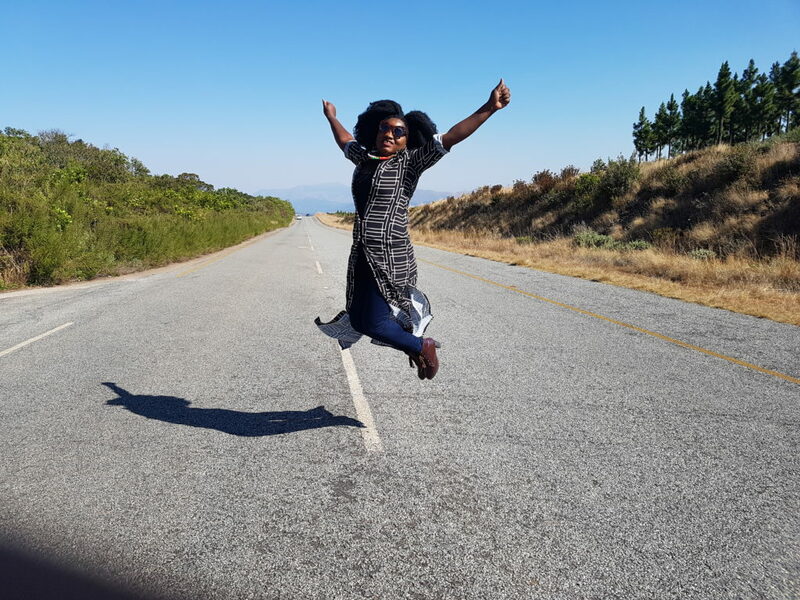 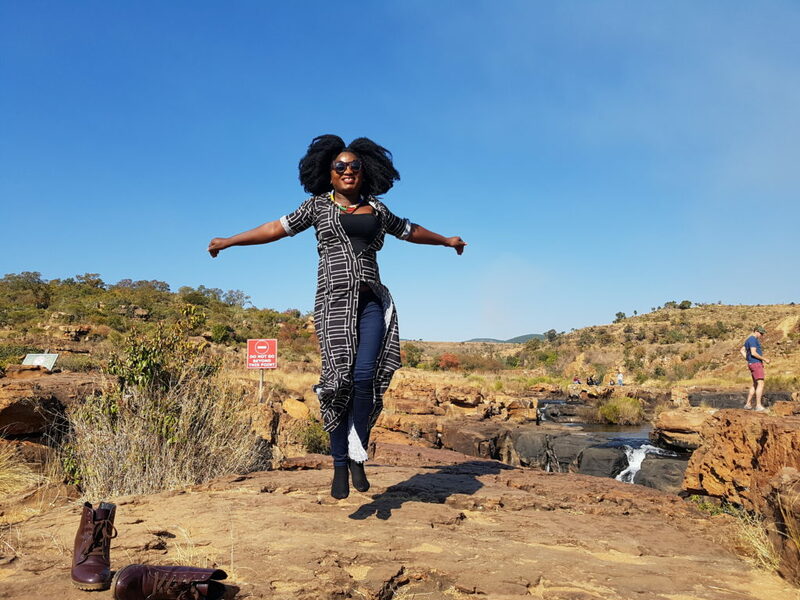 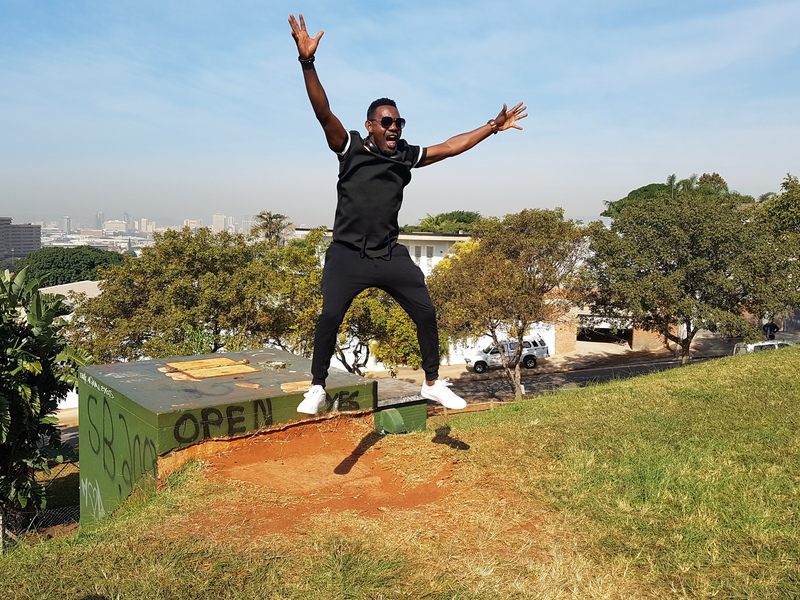 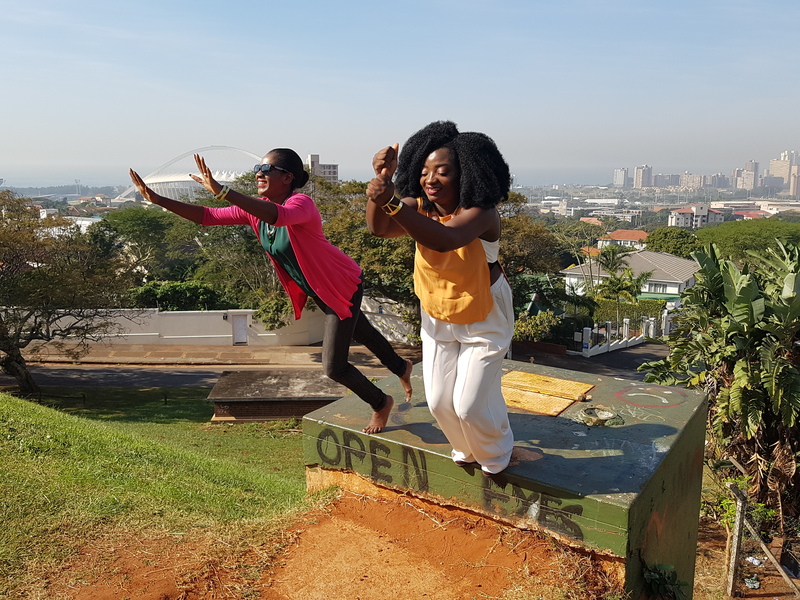 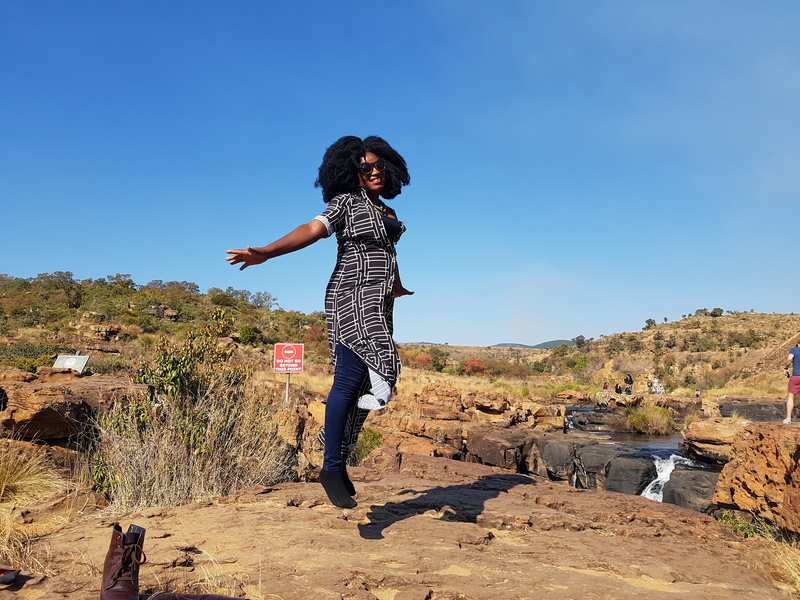 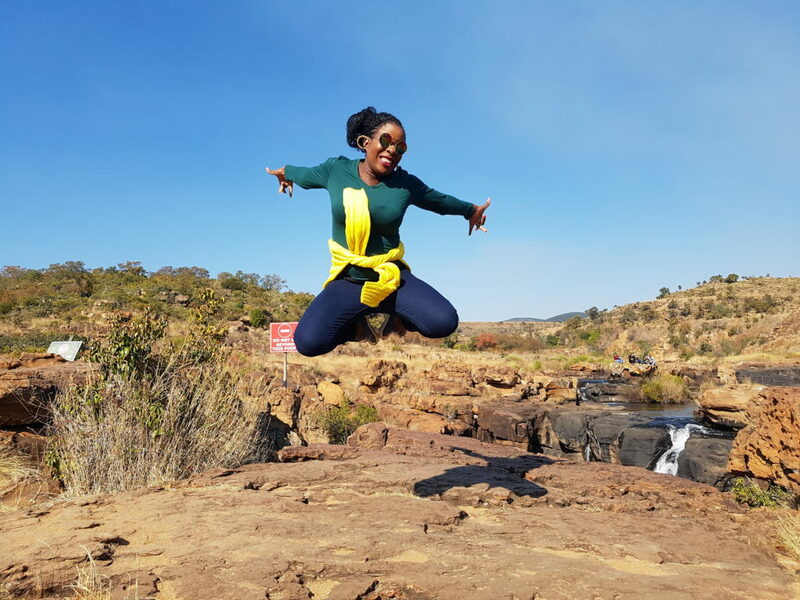 For those who missed our posts on #NigeriaMeetSouthAfrica #TraveltoSA tags on social media on a group trip to South Africa, below are some epic photos from our jump. 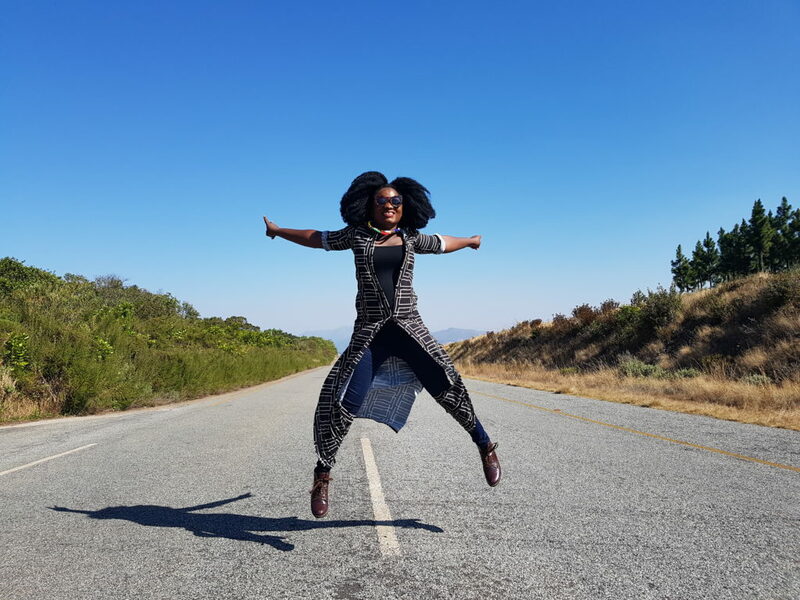 INCASE YOU MISSED IT – EXPLORING THE RAINBOW NATION. Photos were shot with the Samsung Galaxy S7 edge.